The large 12-acre lot J. Stout Auctions calls home is already filling up with inventory for its next quarterly auction. 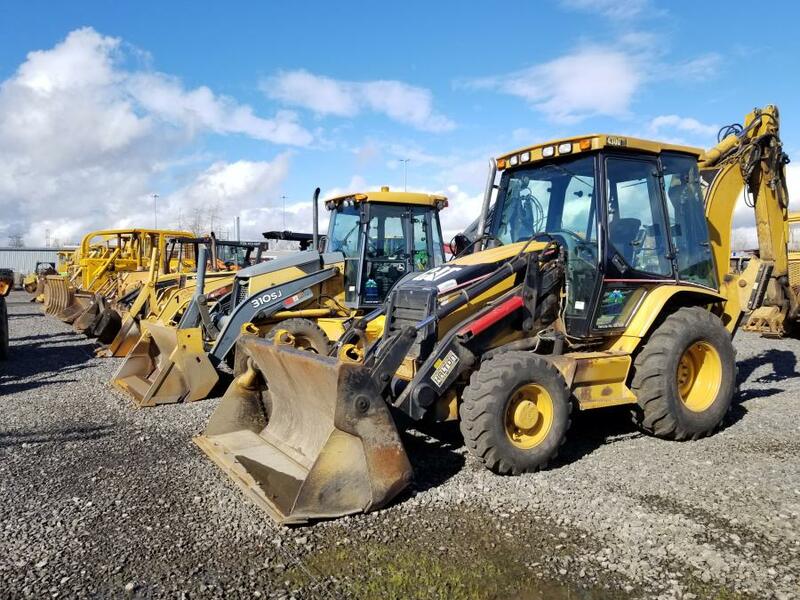 On March 13, the company will host a Heavy Equipment and Commercial Truck live auction starting at 8:30 a.m. It is open to the public and is always free to register and free to bid both in person and online. 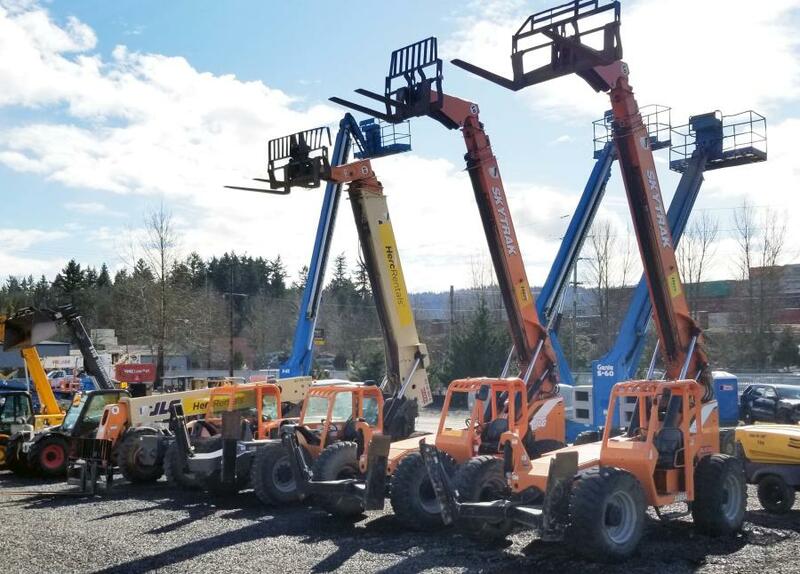 At this auction the company has over 100 consigners, over 600 lots to sell and expect to see 300-400 attendees whether in person or online. Bidders have already preregistered from across the globe including Israel, Canada and Hawaii. 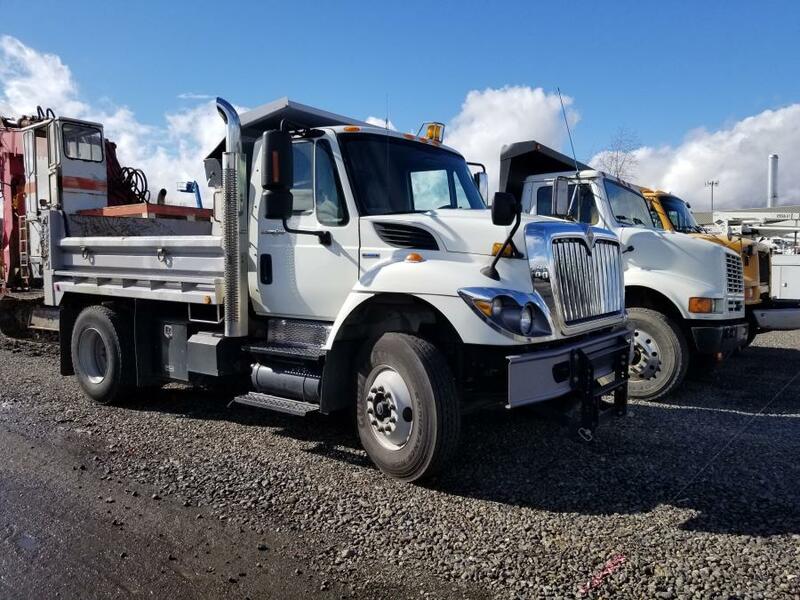 Inventory includes a 2008 John Deere 310SJ 4x4 Loader Backhoe, two 2017 Interstate 40DLA T/A Equipment Trailers and a 2010 John Deere 444K High Lift Wheel Loader. Plus, several brand-new tools including Stanley plate compactors and 2018 Magnum Gold pressure washers. The auction is always shown live on Facebook via Proxibid and anyone can watch the auction proceedings from the comfort of their own home. The company is now accepting consignments until March 9. For more information, call(888) 230-8840 or visit www.jstoutauction.com. J. Stout Auctions is a privately owned, full-service heavy equipment, commercial truck and industrial support auction located in Portland, Ore. With over 70 years of combined auction experience and over 100 years of combined heavy equipment experience, the J.Stout Auctions staff is committed to delivering the highest achievable return for your assets in the most consumer friendly environment possible. 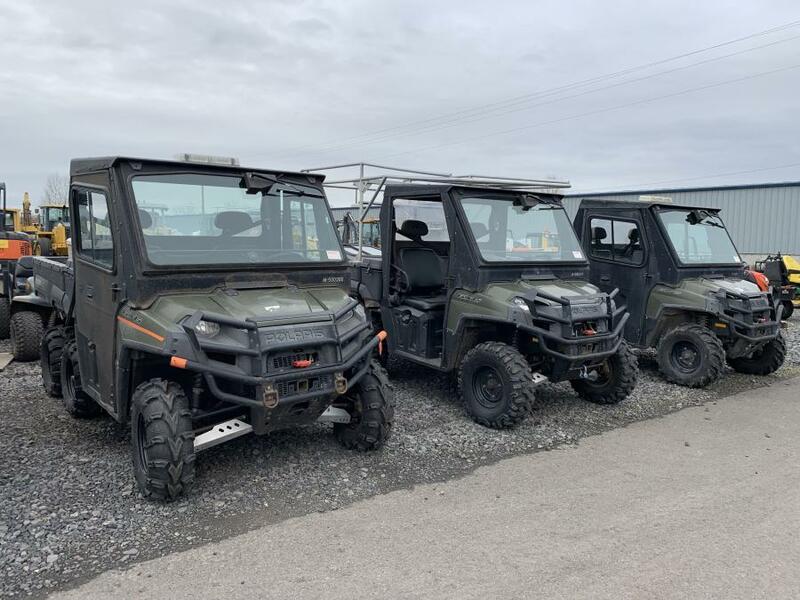 For more information, call (888) 230-8840 or visit www.jstoutauction.com.